Ding your wine glass by shaking your hand from side to side or tapping the screen. Wedding receptions are a time for celebration where cake fills every table, garters and bouquets fly through the air, and wine glasses are tapped to urge the bride and groom to kiss. This fun guest participation has been a part of weddings for many years. As guests are really spectators, there are few things like glass tapping which can help them feel a part of the couple’s magical moment. 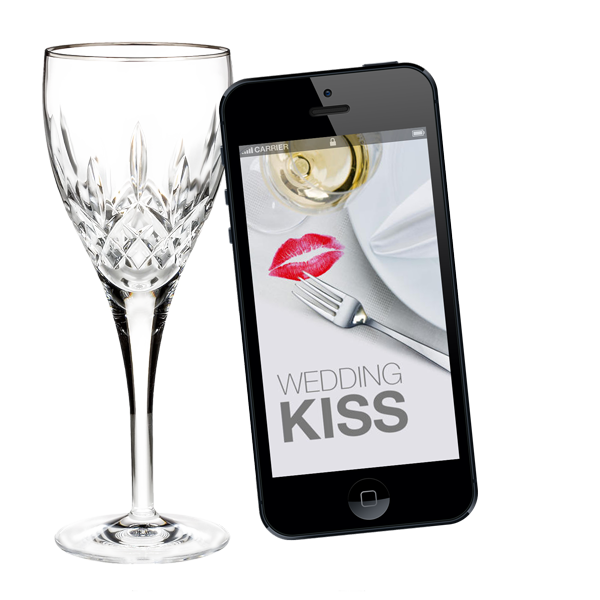 With Wedding Kiss, you never have to worry about having a fork and glass in hand or breaking your glass with your endless enthusiasm! 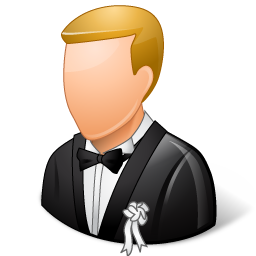 Surprise the bride and groom by having the wedding party pull out Wedding Kiss and start tapping their glasses! Shake or Tap and hear the sound of a fork hitting a crystal glass. For an authentic experience, we've recorded the distinct sound of a fork tapping a crystal wine glass. The first and most popular app of its kind! Upgrades to support new devices, extensive testing to ensure no memory leaks, or other issues to cause unnecessary crashes.